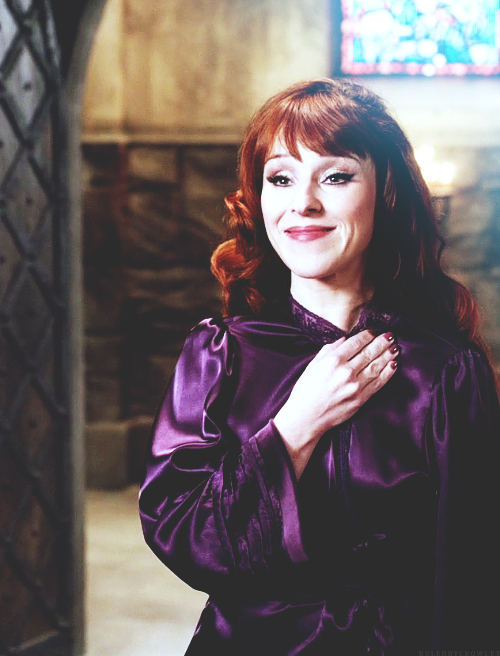 Rowena. . Wallpaper and background images in the 邪恶力量 club tagged: photo supernatural season 10 ruth connell. This 邪恶力量 photo contains chainlink研究围栏, chainlink篱笆, and 油布. There might also be overgarment, 外衣, 服装, overgarment 外衣, 盒子外套, 盒外套, 框的外套, 外衣, 上衣, and 户外休闲服罩衣.